Fresh and new, this baby girl cuddled into sleepy time ever so sweetly. We captured so much goodness during her custom styled newborn photo shoot. 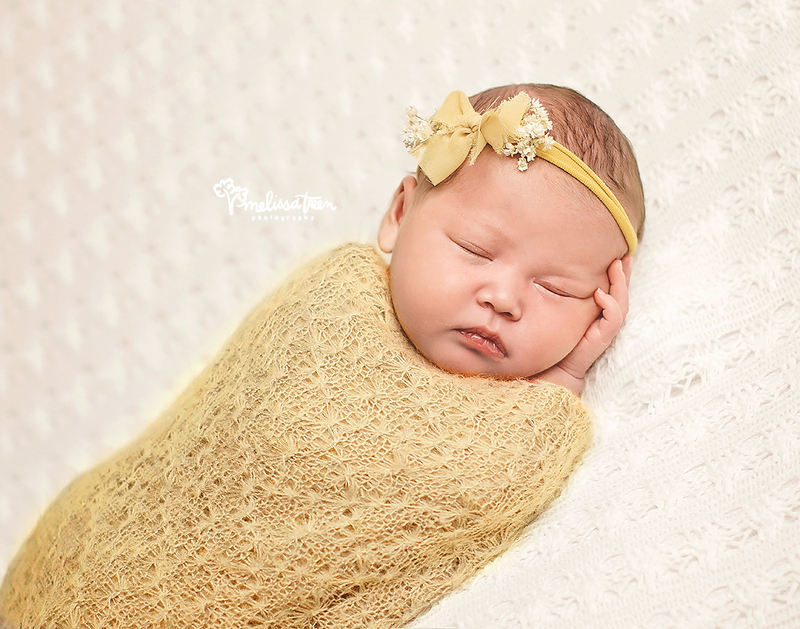 This mustard yellow wrap and headband was perfect for her beautiful completion. I love accenting portrait sessions with touches that highlight natural beauty, and a natural beauty she is! Did you know? Our Baby Portrait Plan not only covers the entire year of portrait sessions, it also has a ton of perks,like complimentary girts throughout the first year! Email us to join!